Product prices and availability are accurate as of 2019-03-30 05:14:12 EDT and are subject to change. Any price and availability information displayed on http://www.amazon.com/ at the time of purchase will apply to the purchase of this product. 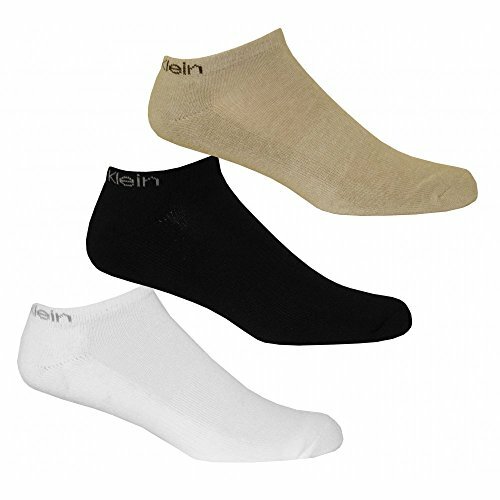 Coolmax Trainer Socks 3-Pack in Black, White and Sand/Beige. 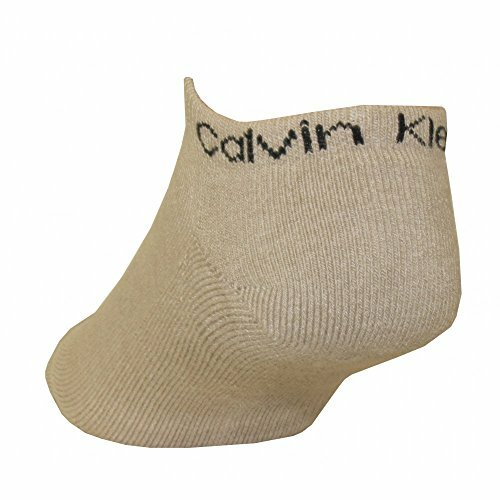 Designed to hide neatly inside your trainers, these breathable socks are made with Coolmax technology that moves moisture away from your skin to keep you cool and fresh. 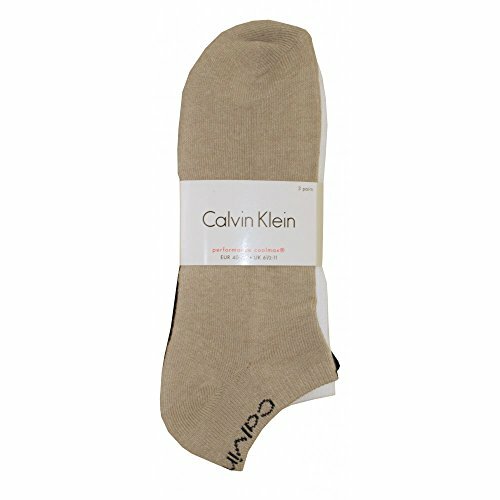 To fit UK shoe size 6.5 to 11.0.